Get ready for an all out audio assault on this mind blowing 3CD set featuring the biggest, most cutting edge acts in pure, bass-dropping dubstep music! SKU: 0100. Categories: Audio CD, Box Set, Dubstep, Hypnotic. 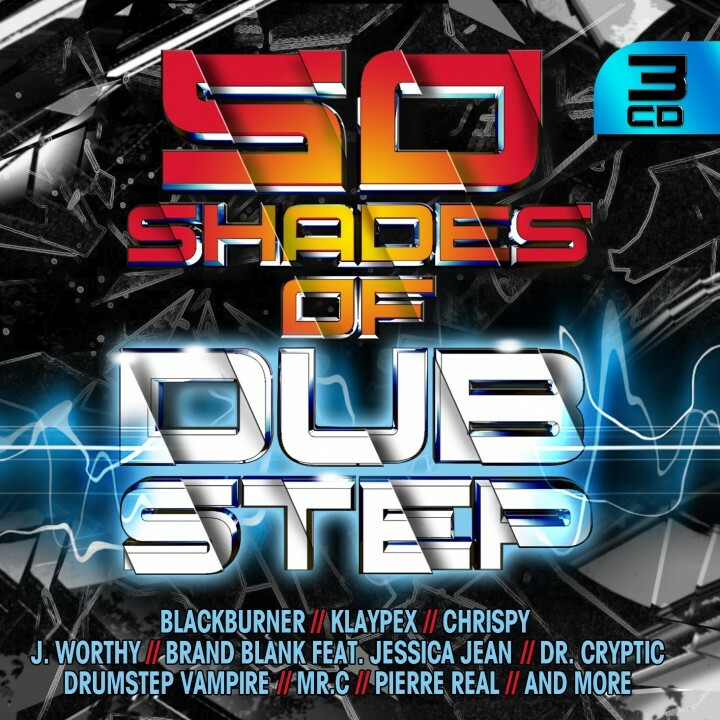 Includes tracks by Klaypex, Blackburner, Chrispy, Brand Blank feat. Jessica Jean, J. Worthy, Dr. Cryptic and more! 50 explosive tracks featuring the sickest bass drops and the craziest samples you’ve ever heard!